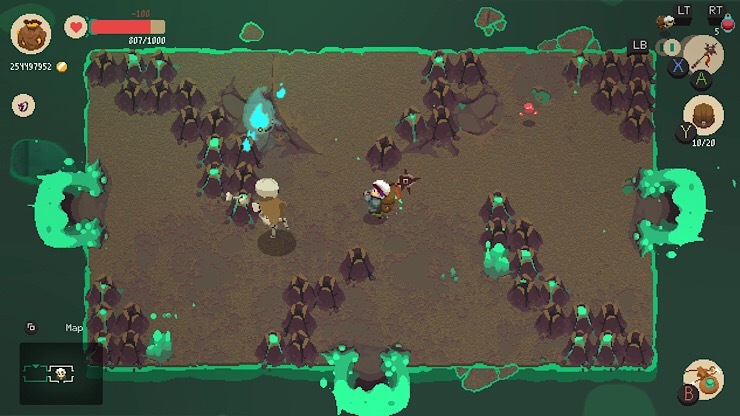 Indie shopkeeper roguelike Moonlighter has manager to sell 500,000 copies, and the developer has announced DLC available this summer. Not so much in celebration, but to Colin Idd with this news the developers have announced the Between Dimensions DLC due to hit all formats this summer. The new content the DLC will bring to the game will include new enemies, a new dungeon and new gear. Gary reviewed Moonlighter in June last year giving it a respectable 8/10. So with the new discount it might be worth a look for you see?